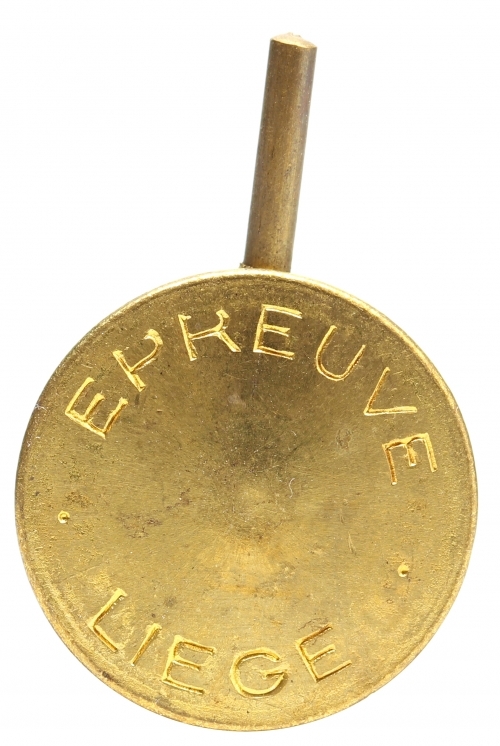 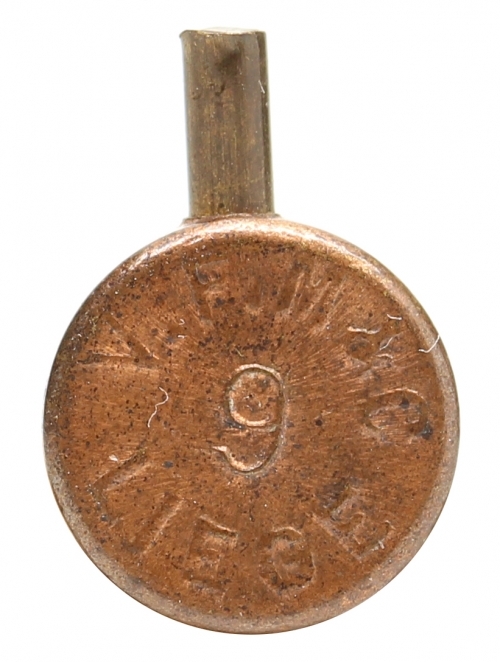 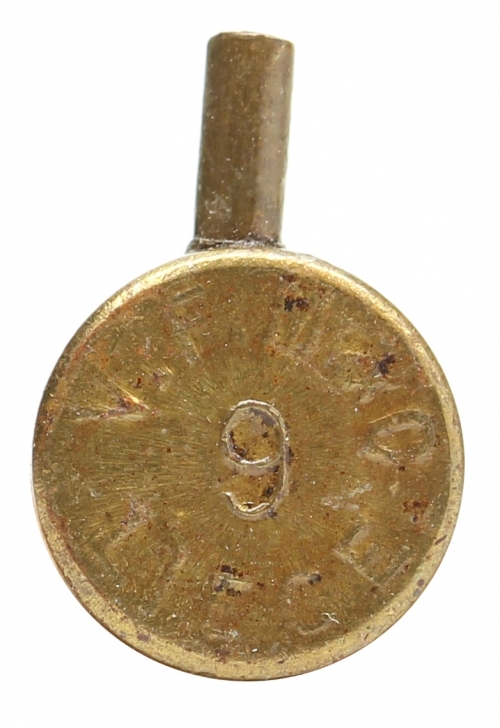 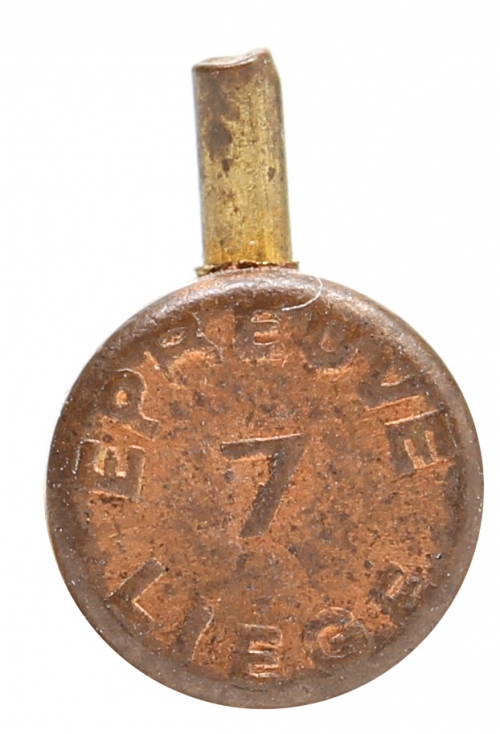 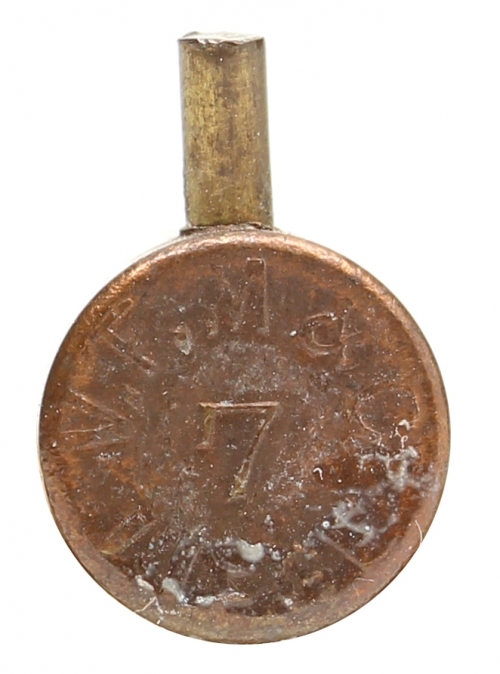 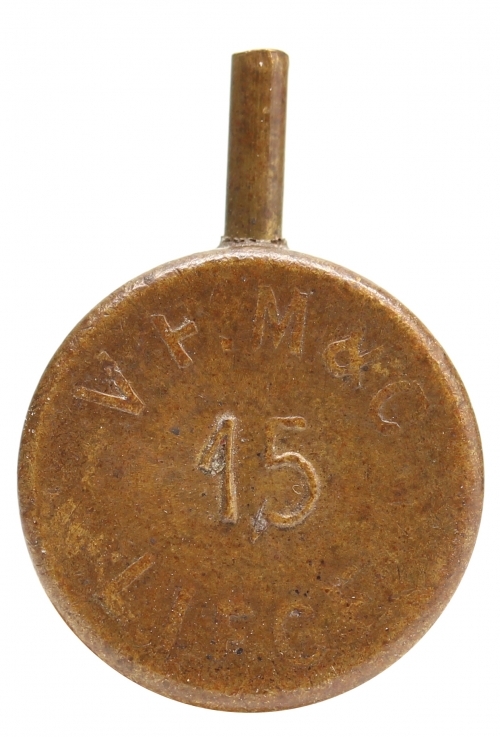 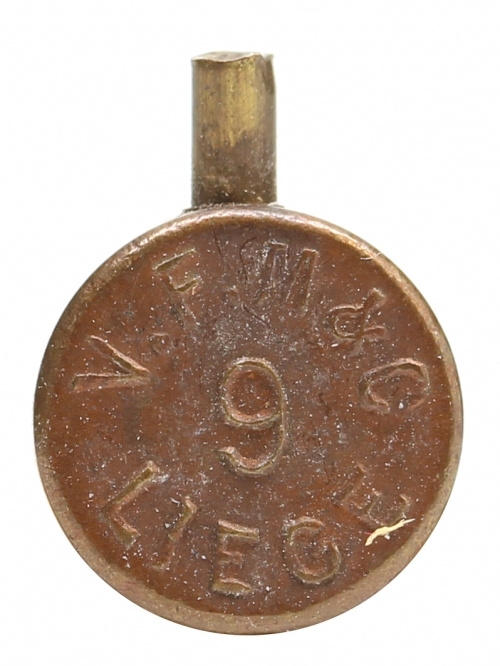 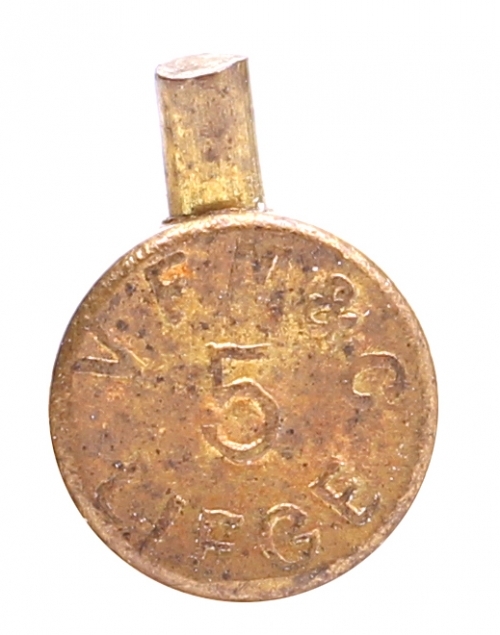 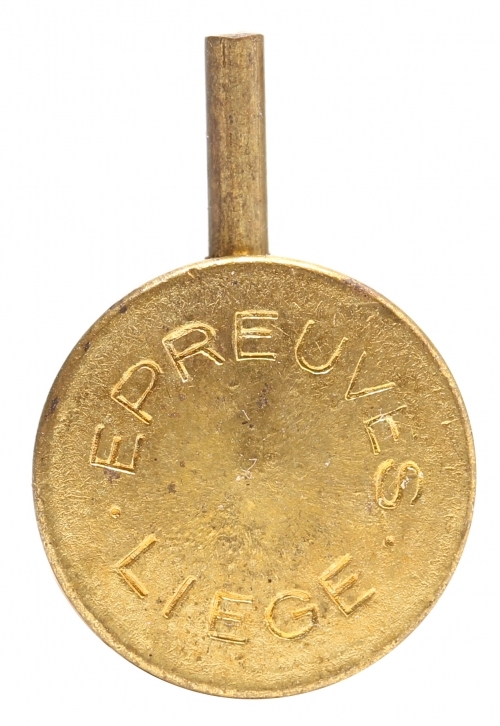 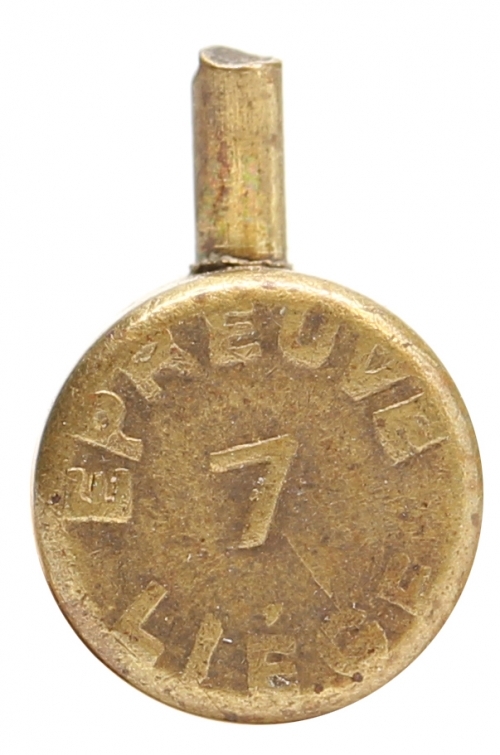 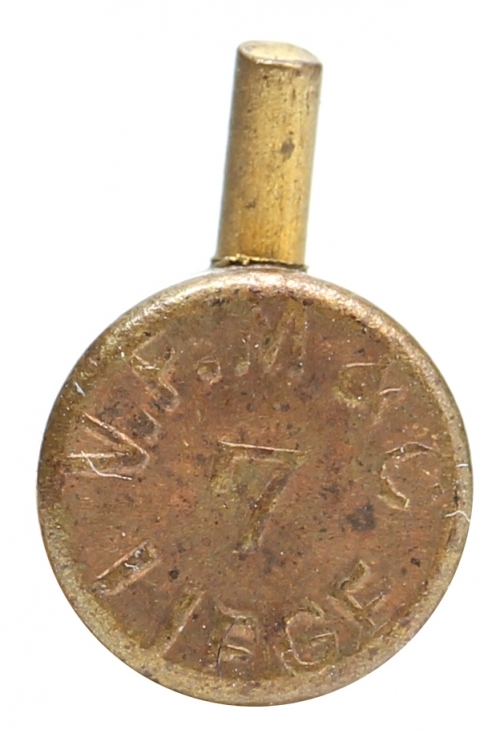 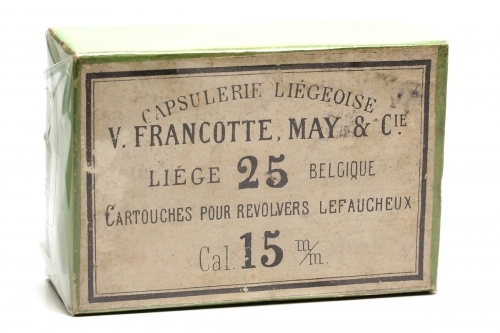 Cartridge Manufacturer, V. Francotte, May et Cie.
Full Company Name: V. Francotte, May et Cie.
Like many early cartridge companies, V. Francotte May & Cie can trace its beginnings back to a percussion cap factory. 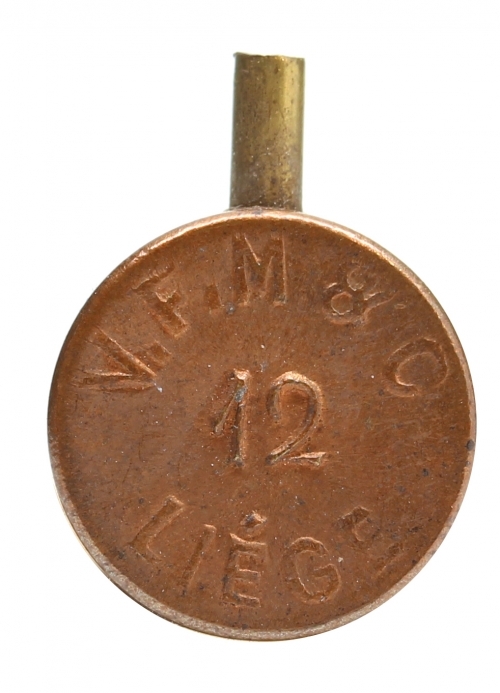 This factory was founded in 1843 by Louis Falisse in a small city near Liége, Belgium. 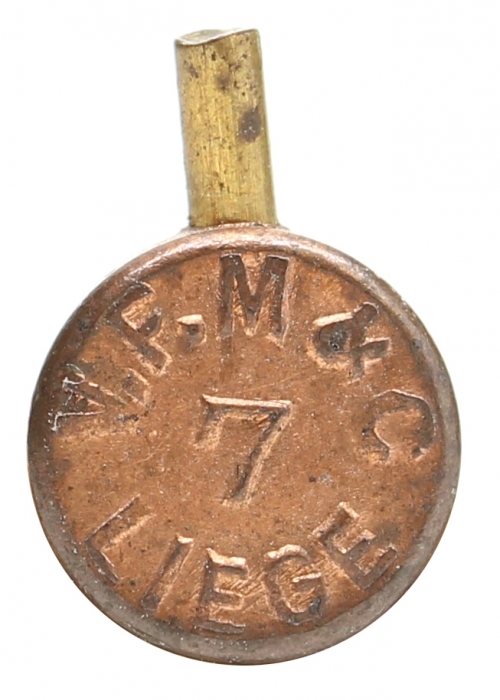 In the early 1860’s the company’s name changed to Société Wasseige, Dewalque et Cie and began using the trade name, Capsulerie Liégeoise. 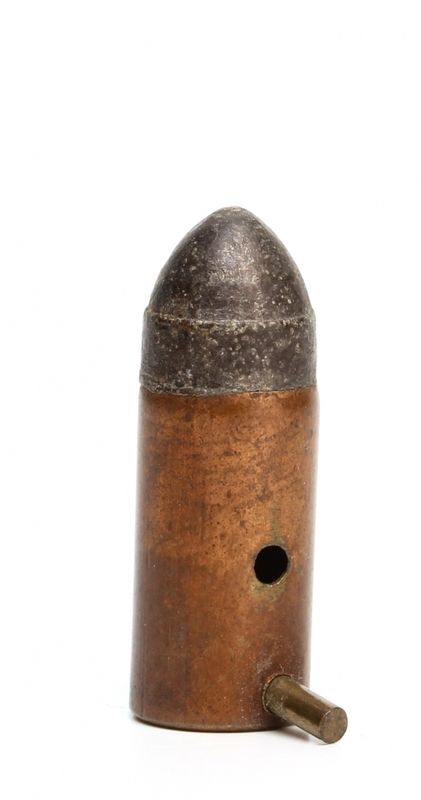 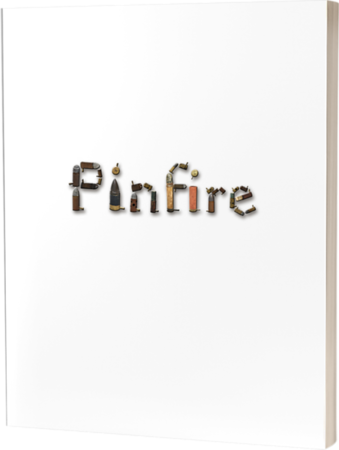 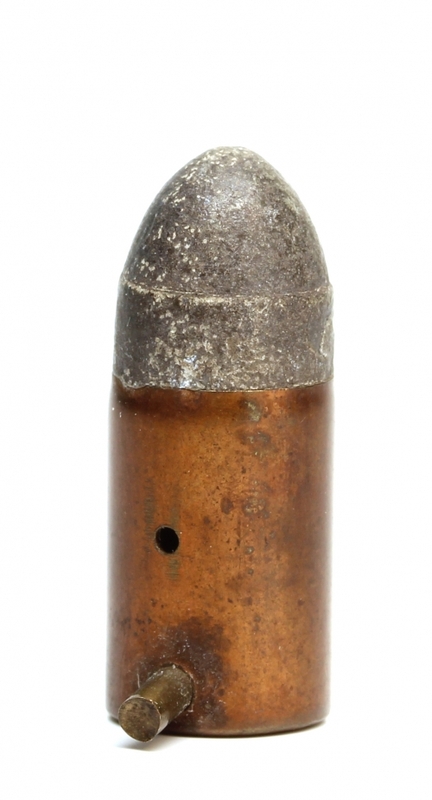 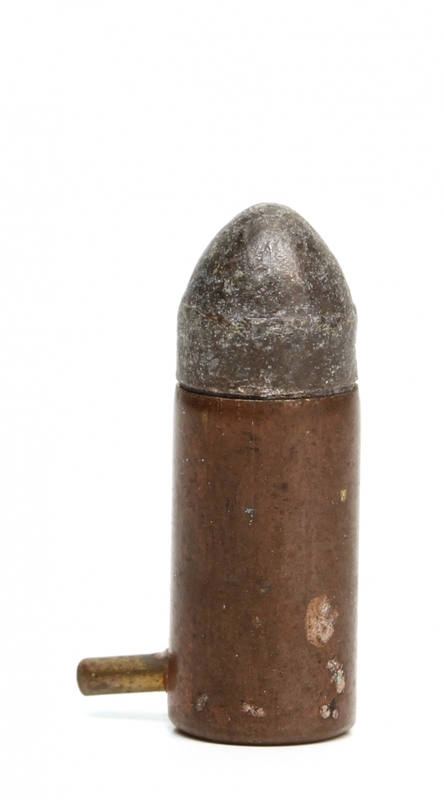 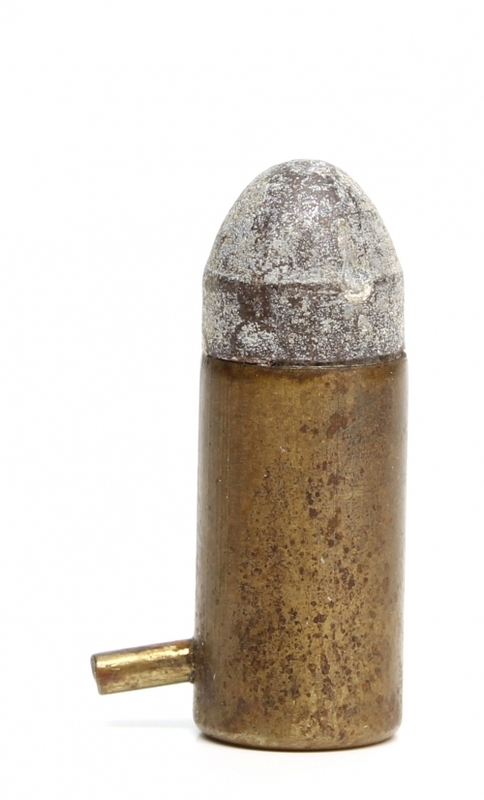 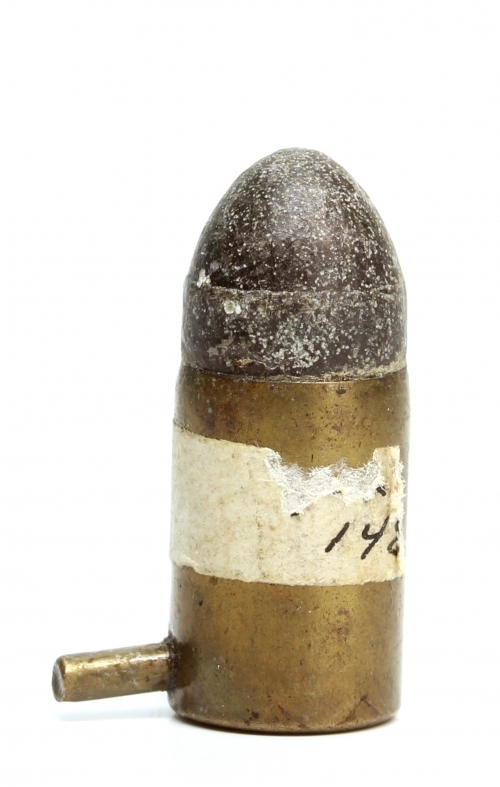 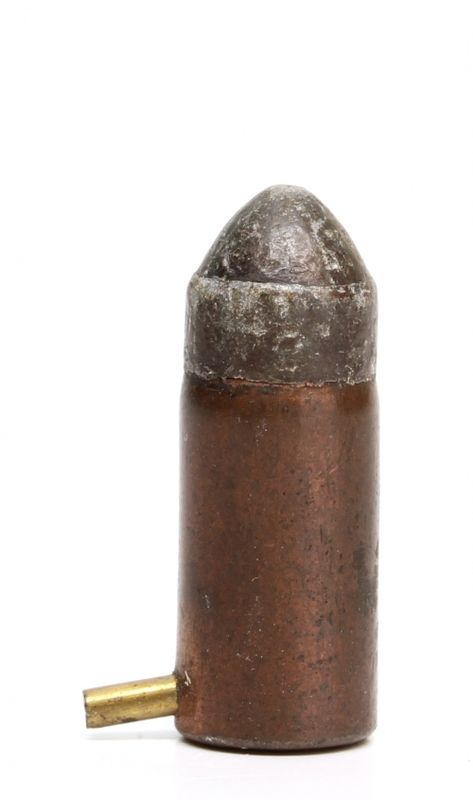 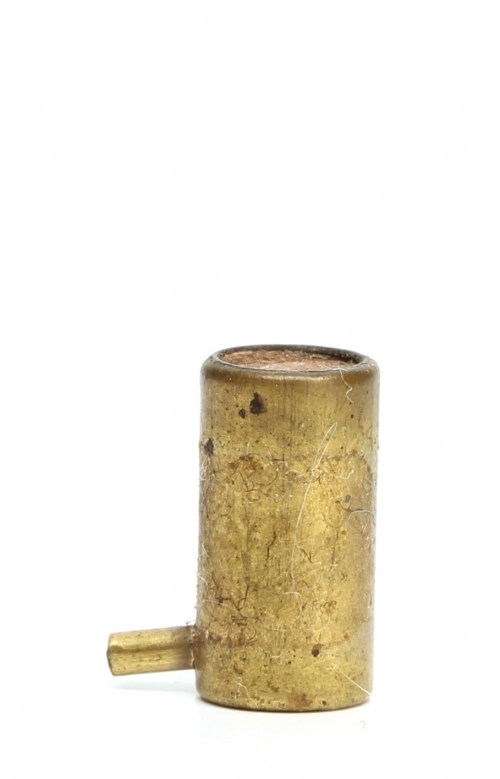 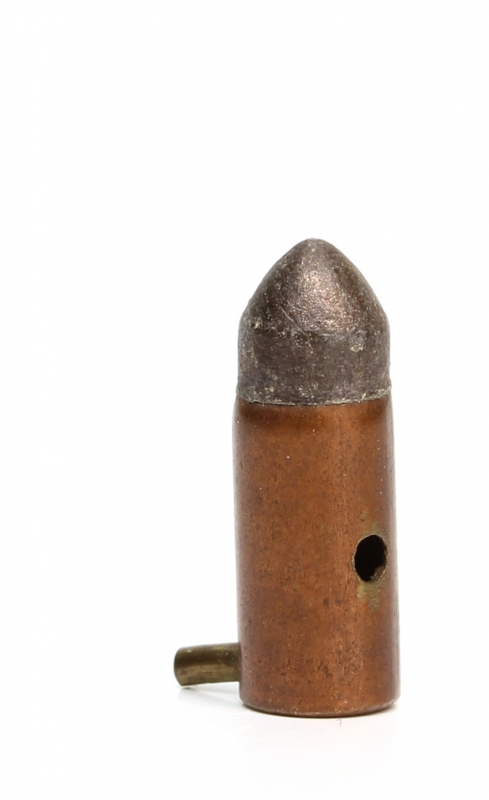 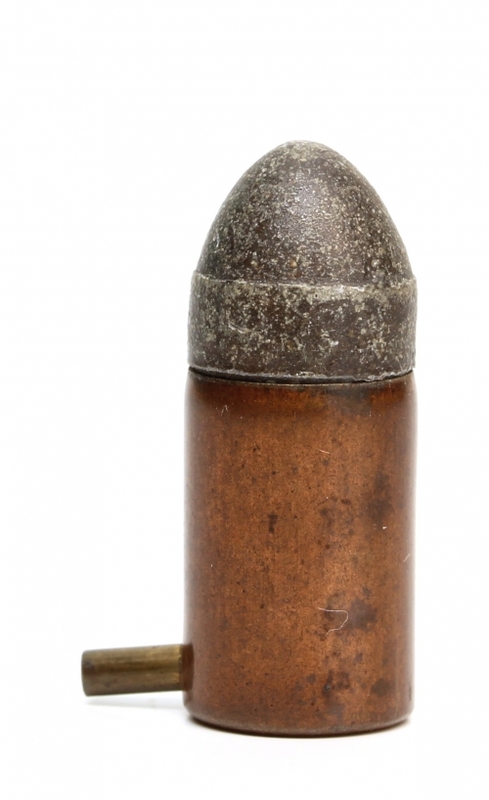 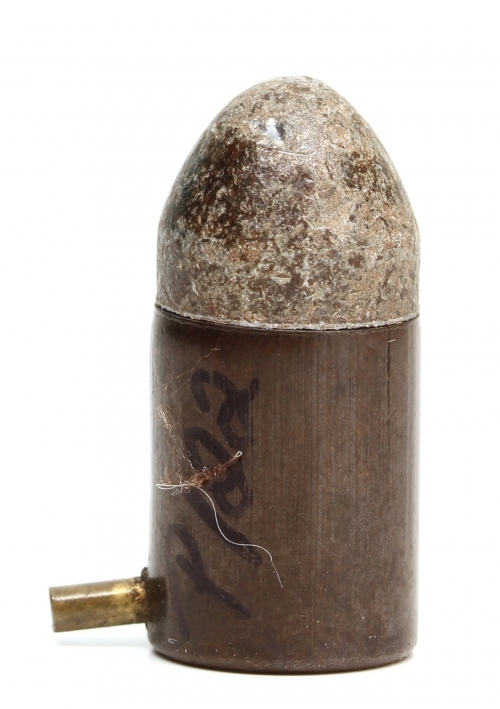 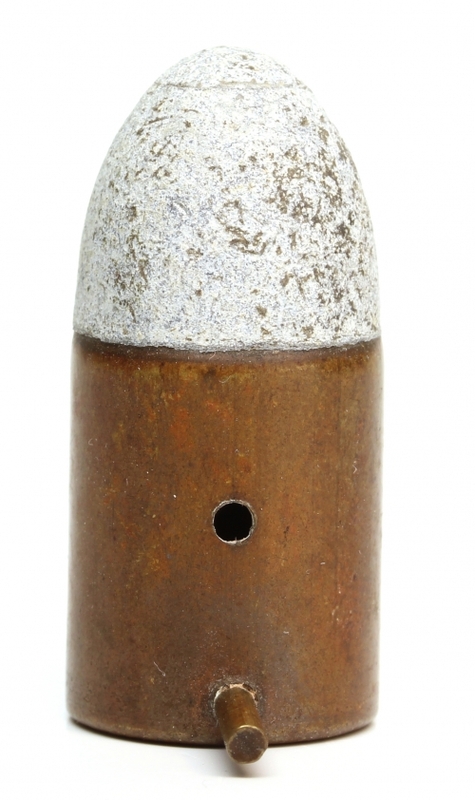 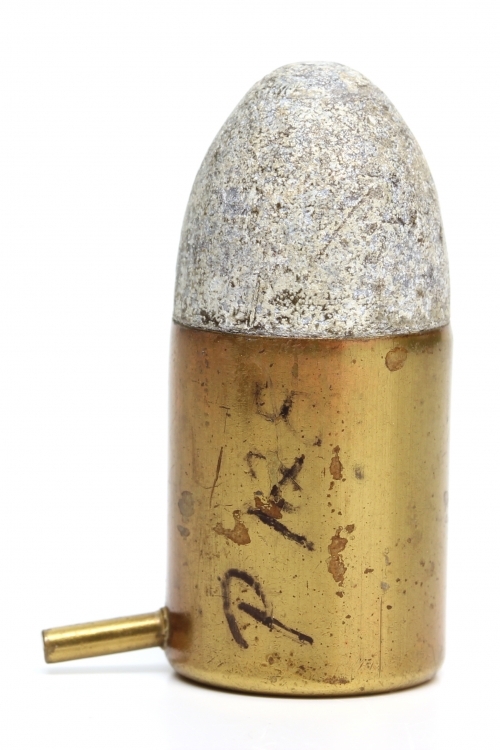 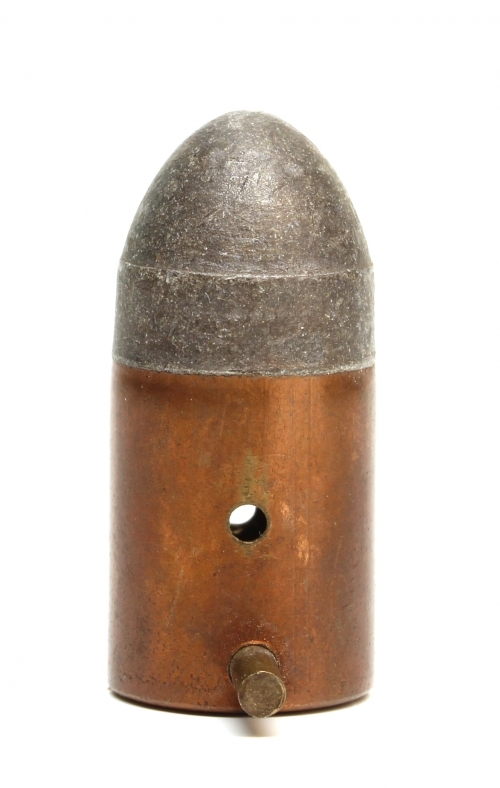 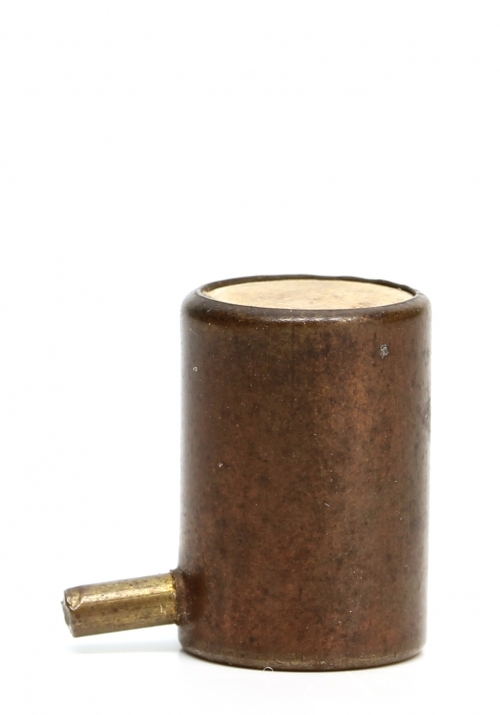 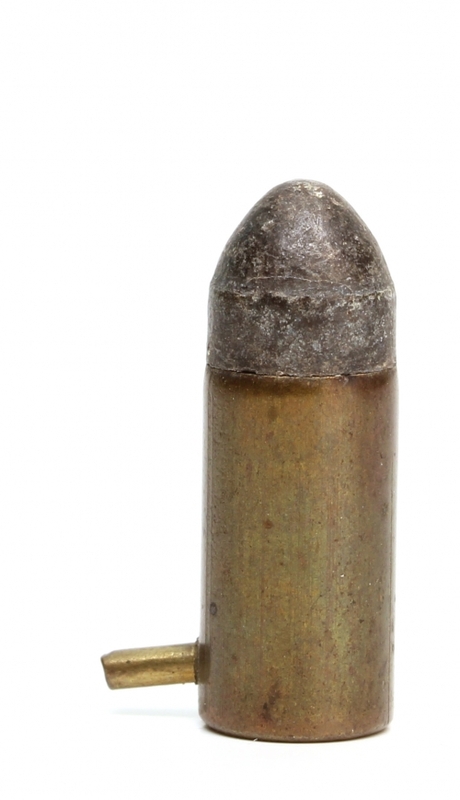 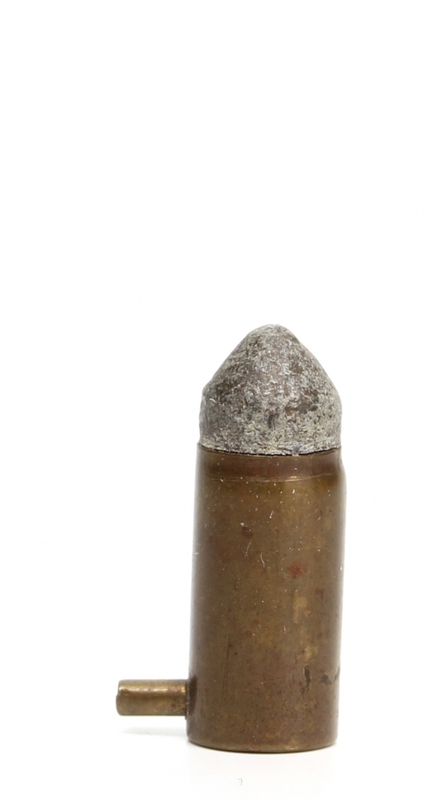 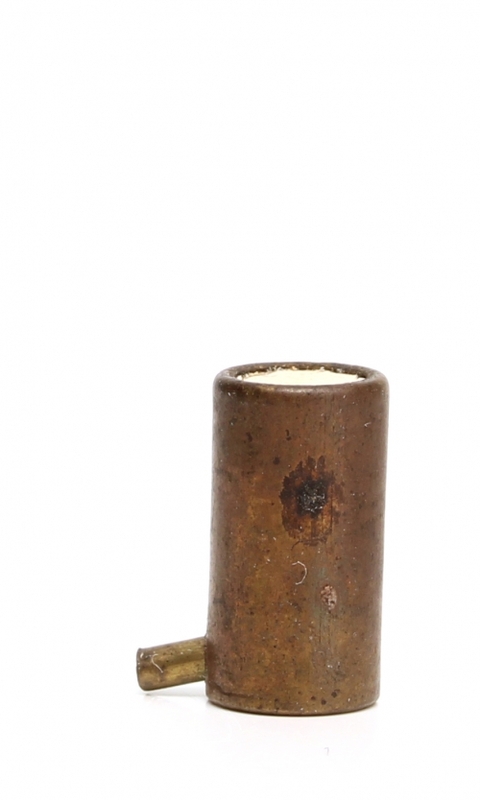 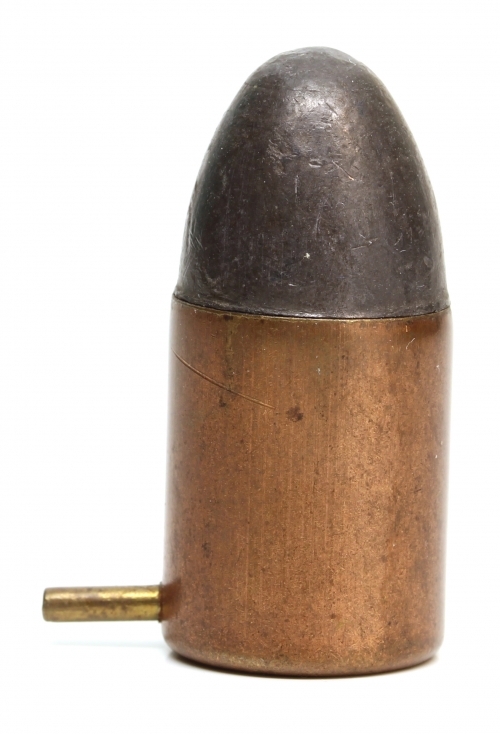 The company began making pinfire cartridges by at least 1867 when they were showcased at the International Exposition in Paris. 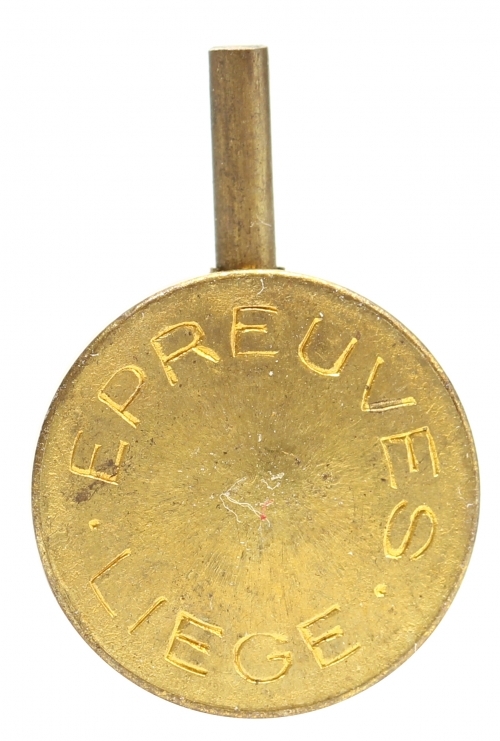 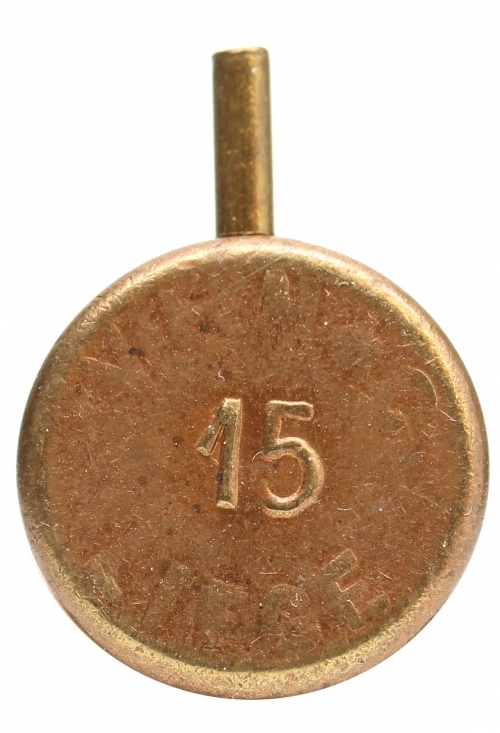 It is unknown what headstamps (if any) the company used at this time. 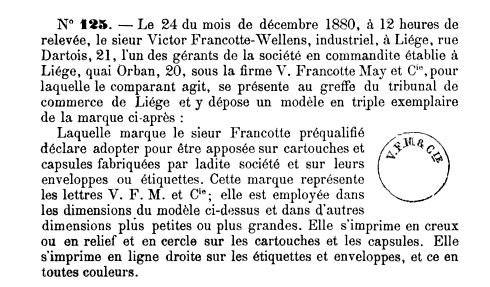 In 1871 the company’s name changed to V. Francotte May & Cie with the managing partners listed as, Victor Francotte and Henry May. 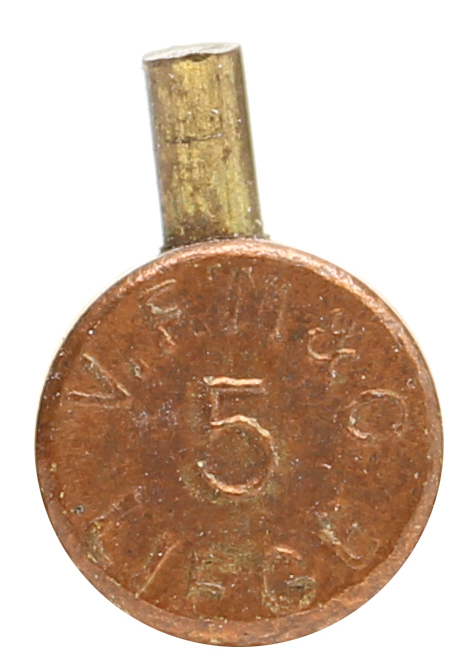 The cartridges and box with the VFM wording are from this era. 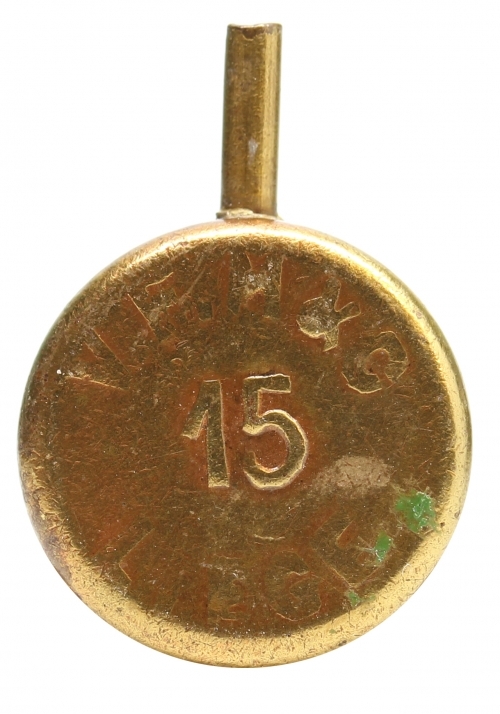 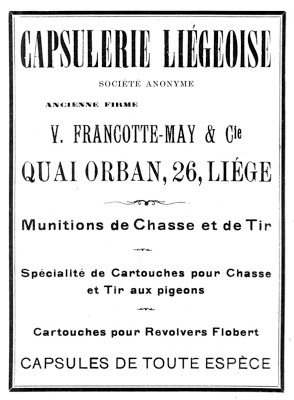 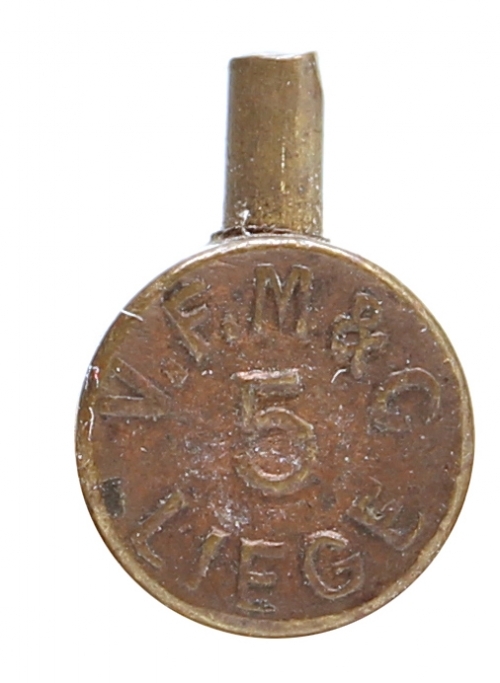 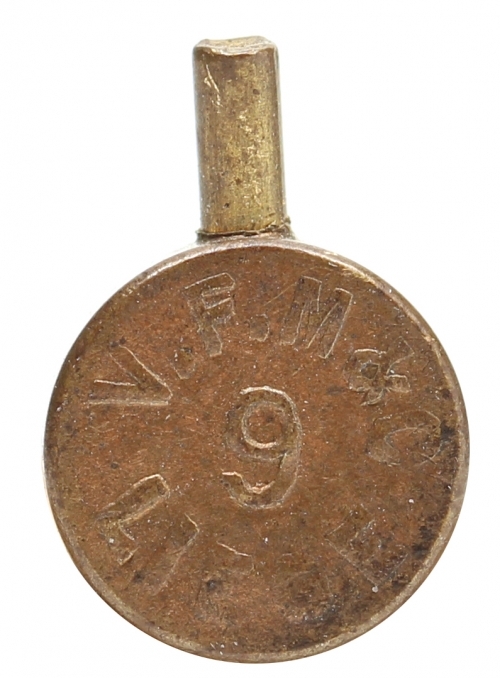 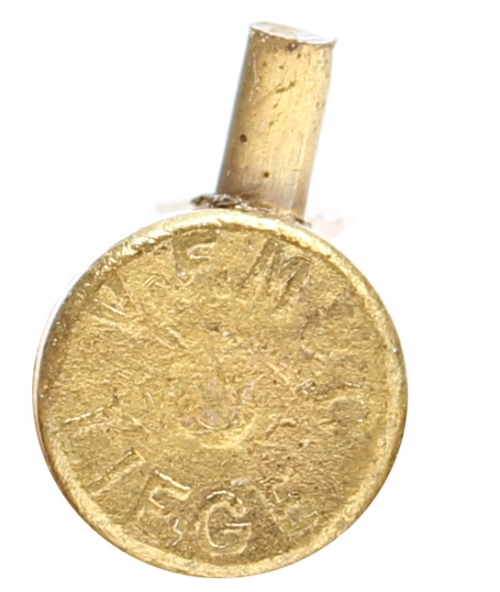 VFM was also one of the providers of cartridges to the Liége proof house. 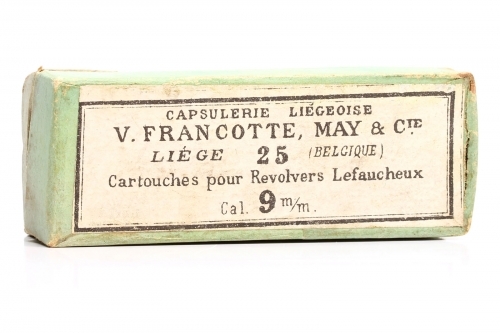 Their boxes for these cartridges listed Capsulerie Liégeoise and V. Francotte May & Cie on them with no specific mention that they were for the proof house. 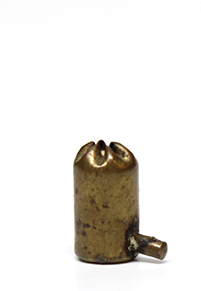 The following 7mm cartridges with the eprueve headstamp are from those boxes.